Marianne Mickley Miller received her formal art training at the Columbus College of Art and Design, with a major in Commercial Art and a minor in Fine Art. 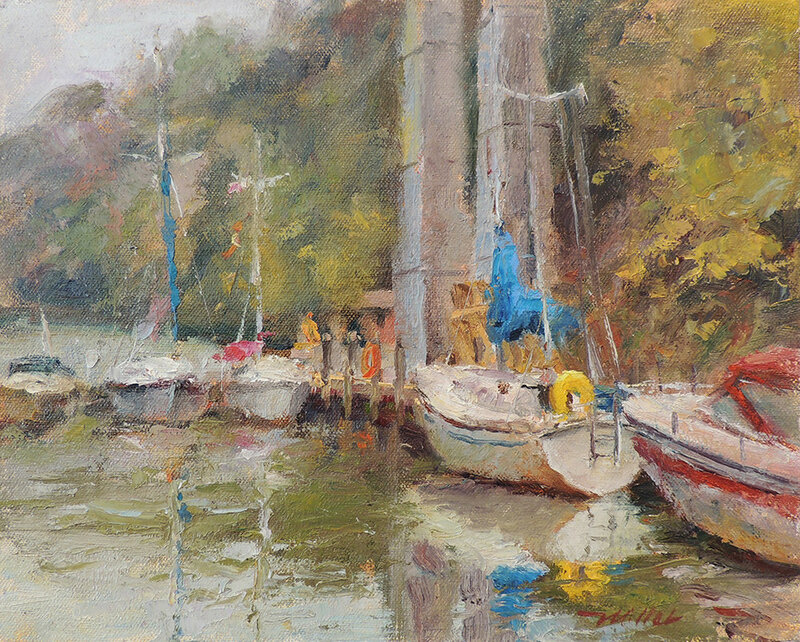 After spending many years as an illustrator, she returned to her original creative spark - oil painting. 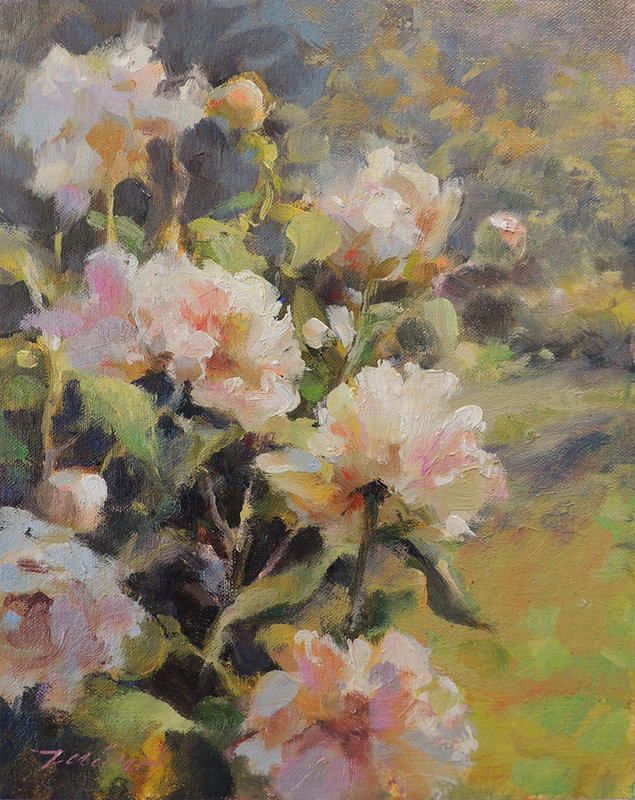 As an artist in the the modern American Impressionist style, Marianne Miller first approaches her work through the rigor of small 'plein air' studies. These lively pieces either stand alone or then serve as inspirations for larger paintings. A desire to grapple with the full spectrum of emotion fires Marianne’s passion to paint: gritty Midwest scenes, saturated California views, somber snowscapes, playful still lifes and urbanscapes all help form her varied body of work. 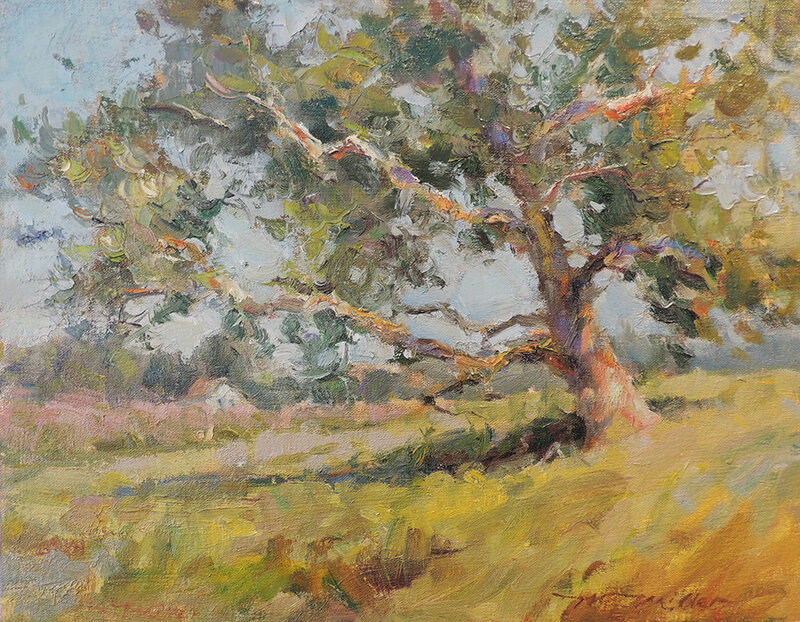 Her work has won local and national recognition and her travels continue to broaden her subject matter.